Raising children is not an easy task. 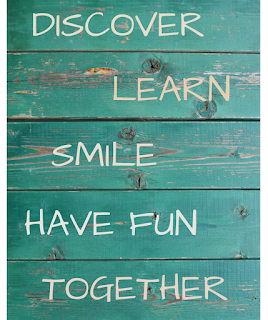 It is stimulating, exciting, thrilling... one of the greatest experiences that we can have, but definitely: not simple. 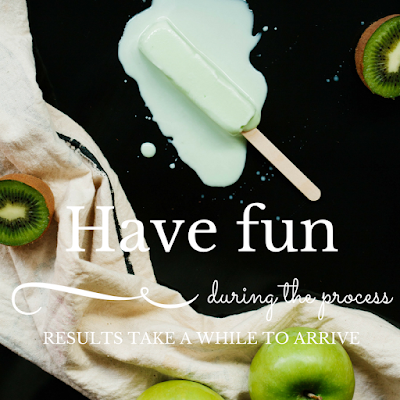 Sometimes we don't know if what we are doing is right or wrong and the future scare us a bit. However, we improve day by day and we try to do our best to bring up our offspring safely, healthily and affectionately. 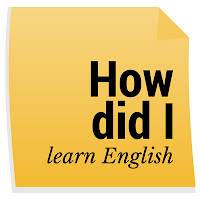 The parents that want to speak in English or in any other language to their children since they are little, without being native in that language, add new challenges. 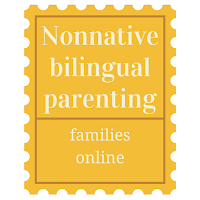 While bringing up nonnative bilingual children, parents may go through different periods that can be anticipated. Mi amiga Isabel regaló a mi hijo este libro cuando acababa de cumplir dos meses. Todavía era muy pequeño para jugar solo, pero al poco tiempo, cuanto cumplió cinco meses, se lo di para que jugara con él por primera vez. Le encantó desde el primer momento. Se llama Pet Tails, la autora es Anne Wilkinson y la editorial es Little Jellycat. Es un libro hecho de tela que podría ser considerado más bien un juguete. Las páginas son blandas y flexibles y están rellenas de papel celofán, de forma que, cuando el bebé las toca, las golpea, las coge y las arruga, hacen ruido. My friend Isabel gave my son this book as a new baby gift, when he was just two months old. He couldn't use it at that moment as he was too little, but soon after, when he was five months, I gave it to him for the first time. He loved it from the very first moment. It is called Pet Tails by Anne Wilkinson and the publisher is Little Jellycat. It is a fabric book but we could consider it as a toy. It is soft and flexible. As the book pages are filled with some kind of noisy cellophane, when the baby touches, bangs or grabs them, they make sound. 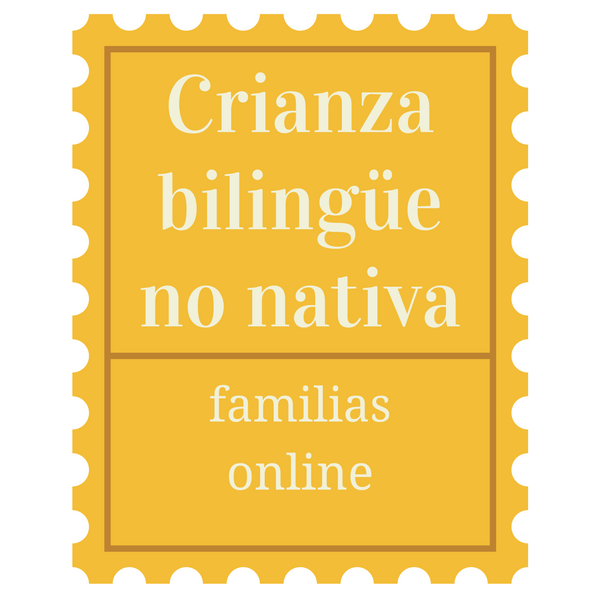 ¿Buscas información sobre crianza bilingüe no nativa? 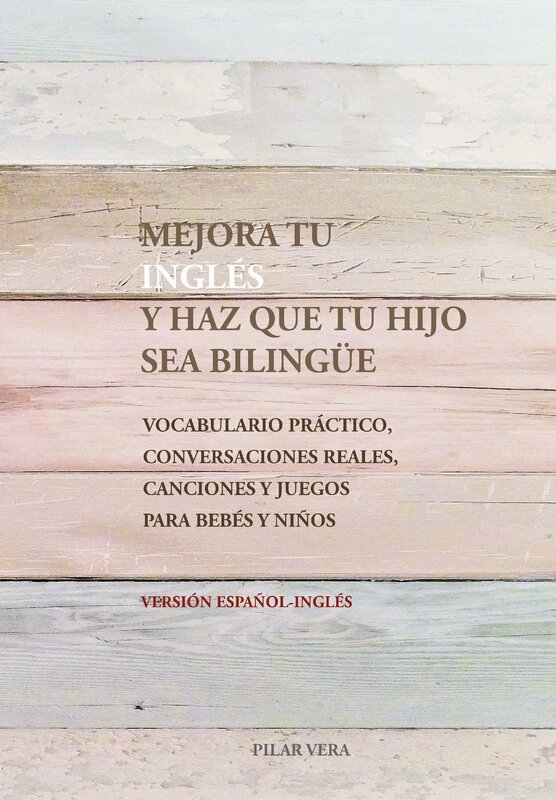 ¿Quieres hablar a tu bebé o a tus niños en inglés y quieres encontrar y poder leer la experiencia de otros y sus consejos? Hay muchos libros, webs y estudios sobre niños bilingües criados por parejas bilingües, pero no hay tanto sobre gente no nativa, padres que han aprendido un idioma como una lengua extranjera y que han decidido empezar a hablar a sus hijos en inglés, chino, francés... o la lengua que hayan escogido usar. 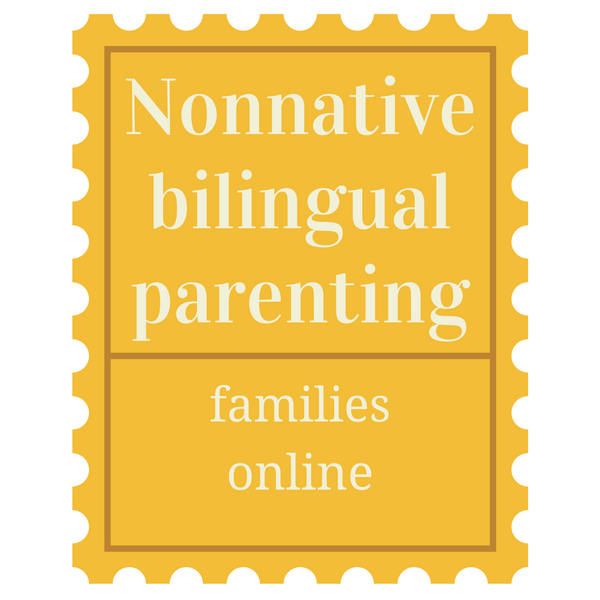 Are you trying to find information about nonnative bilingual parenting? 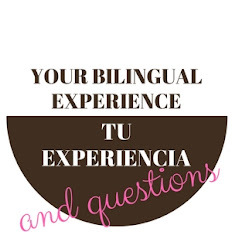 Do you want to talk to your baby or child in English and you want to search for other ones' experience and advice? There are many books, websites and research about bilingual children raised by bilingual couples, but there is not so much about non native people. Parents that have learnt a language as a foreign one that have decided to start speaking to their children in English, Chinese, French...or whatever the language they have chosen. Cuando vamos al pediatra nos suele decir cuál es el percentil de crecimiento en el que se encuentra nuestra hijo. Hay diferentes formas de calcular esos percentiles pero una de las más extendidas está basada en la OMS (Organización Mundial de la Salud). When we go to the paediatrician they normally tell us our child's growth percentile. There are different ways to get those percentiles but the most widespread is based on the WHO (World Health Organization). 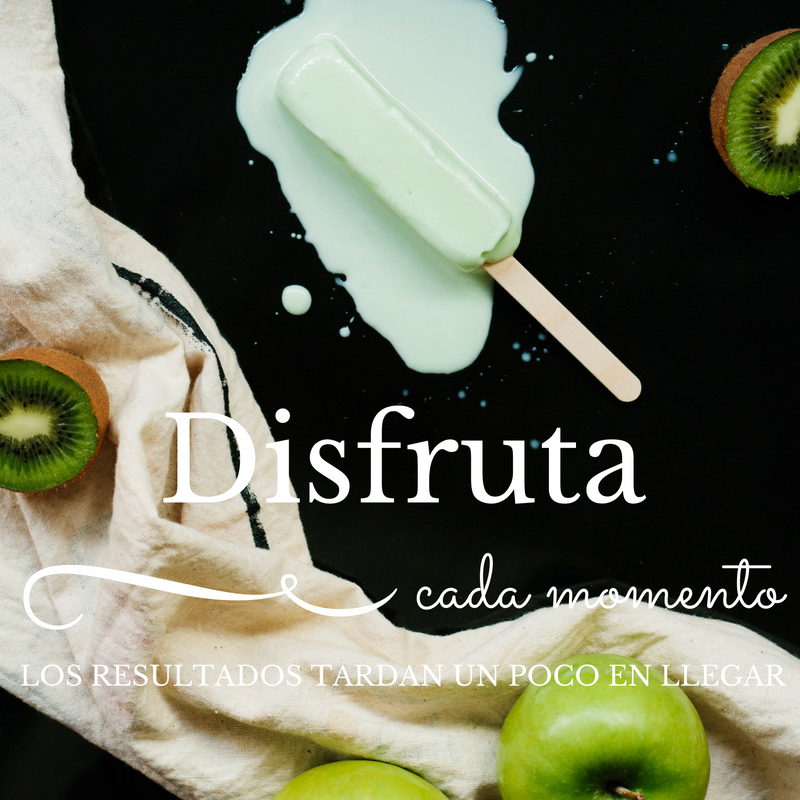 ¿Cuándo dicen los bebés su primera palabra de una manera consciente? He leído que ésto ocurre en torno al final del primer año de vida. Aunque algunos bebés no dicen nada hasta que tienen 13 meses. Mi hijo ya ha dicho de forma inconsciente varias veces 'mamá' pero eran sólo balbuceos. ¿Qué será lo primero que diga? ¿Será en inglés o en español? Ya han pasado seis meses desde que le hablo todo el tiempo en inglés no nativo y no puedo esperar a oírle hablar. El desarrollo del lenguaje de cada persona es un proceso largo. Estoy desando descubrir con mi propio bebé cómo ocurre. When do babies start saying their first conscious words? I have read that this happens around the end of the first year of life. Although some babies don't say anything until they are thirteen months old. My son has already said 'mama' a few times but this has just been unconscious babbling. I wonder what will be the first things that he will say. Will he say something in Spanish or in English? It's been six months now that I am talking to him in nonnative English all the time and I can't wait to start hearing him speaking. The development of everyone's speech is a long process. I am looking forward to discovering with my own baby how it happens. 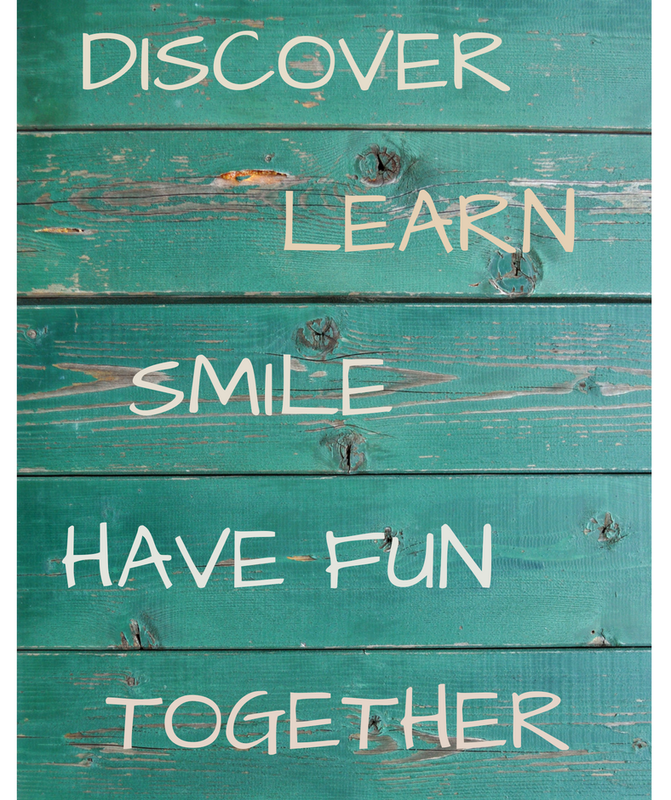 Where does my passion for bilingualism come from? The love, passion or interest for languages comes to each one of us in a different way. In my case, it was something that didn't come from me at the beginning. It came from my environment. 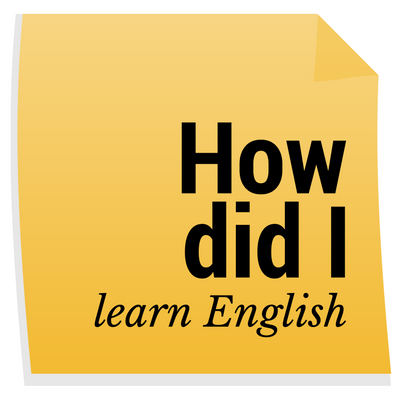 It wasn't me the one who started to have the need of speaking other languages or the one who wanted to learn a new language for fun and pleasure. It was the people around me and the places where I lived the ones that took me towards this knowledge of second languages. And it was later on, when I grew up, when I started to make an effort to improve them. This time, of my own accord.